#SilentSunday – You know the rules by now. Sniggers!! 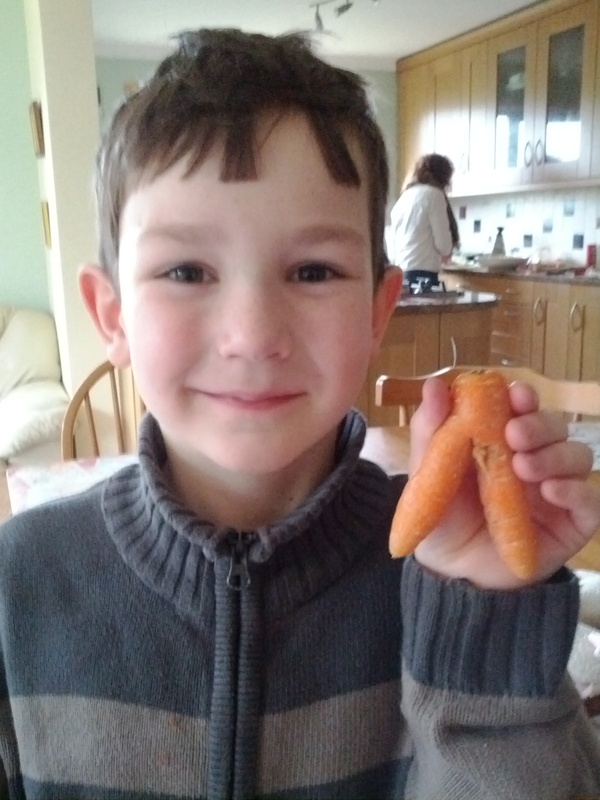 Can’t beat a funny shaped veg!